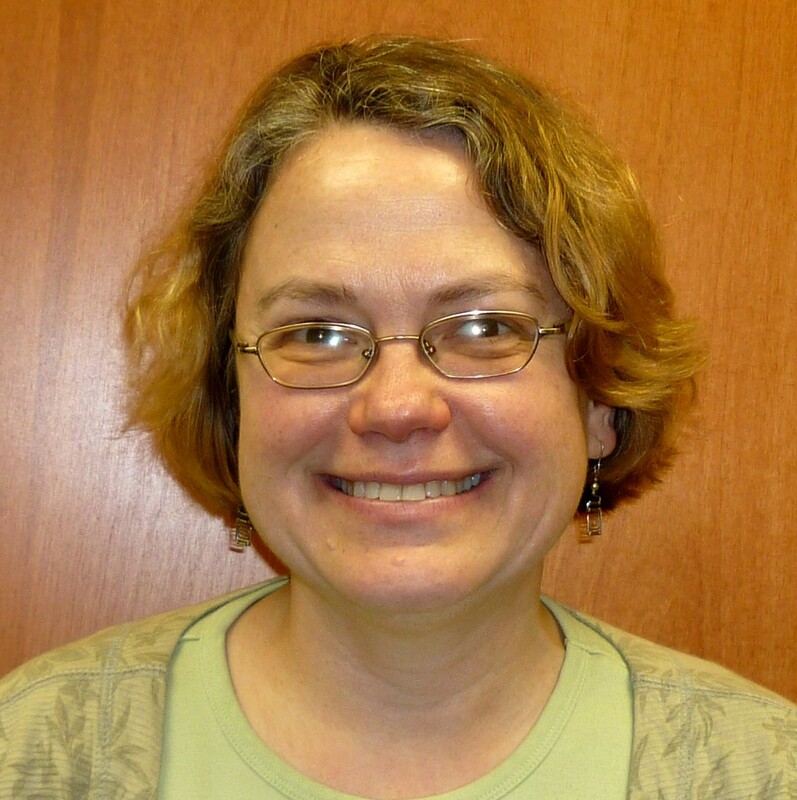 Dr. Rheingans has been the Director of UMBC’s Center for Women in Technology (CWIT) since the summer of 2009. 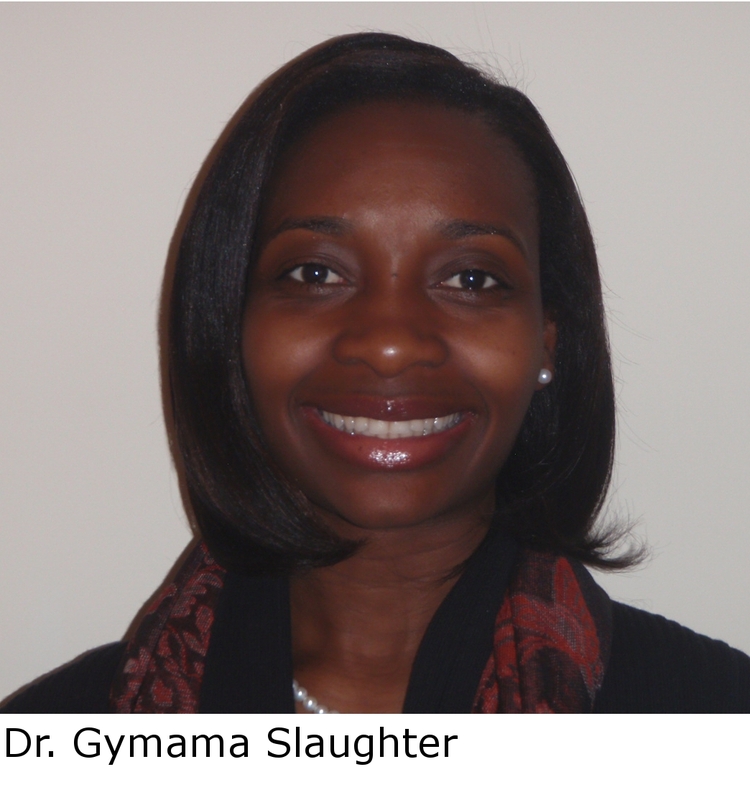 Since then, she has mentored over a hundred students within the CWIT and SITE scholarship programs. 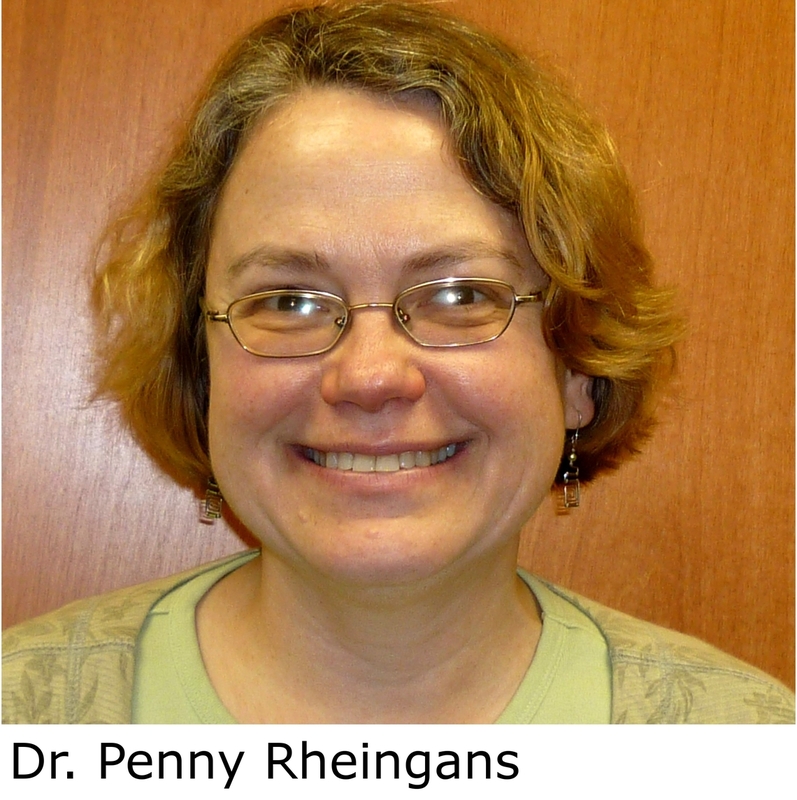 Congratulations to Dr. Penny Rheingans, the recipient of one of this year’s University System of Maryland (USM) Regents’ Faculty Awards for Mentoring. Awarded to no more than four USM professors each year, the USM Regents’ Faculty Award for Mentoring is regarded as the highest honor that the Board gives out to recognize outstanding faculty achievement. Mentoring is one of the five award categories, which includes Teaching, Scholarship, Research, or creative activity, Public Service, and Innovation. Each year, nominees for the mentoring award are chosen who have not only fulfilled their university-sanctioned obligations, but have “clearly exceed[ed] ordinary expectations,” says the USM website. Mentoring nominees are recognized for their influence in areas like developing their students’ careers, aiding with retention and graduation rates, and improving post-baccalaureate progression and employment rates. After being nominated by the Regents’ Faculty Awards Committee, nominees are ultimately chosen by the Board of Regents. Dr. Rheingans’ most notable mentoring contributions have been her work as the Director of UMBC’s Center for Women in Technology (CWIT). 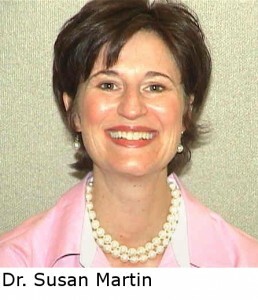 In 2008, troubled by the obstacles facing women in the field and the fact that they made up a mere 10% of Computer Science majors at UMBC, Dr. Rheingans accepted an invitation to become Interim Director of CWIT. The position was a good fit, and in the summer of 2009, she became Director. As Director, Dr. Rheingans has helped scholars succeed by serving as a personal mentor and maintaining an infrastructure for student support. She will soon take on a similar role with the Transfer-Scholarships in Information Technology and Engineering program (T-SITE). Debuting next Fall, the T-SITE scholarship program targets transfer students majoring in technology fields. “I chose to become a professor, in large part, because I wanted to help students learn new things, explore new fields, and develop new skills,” says Rheingans, who has been teaching in some capacity since high school. 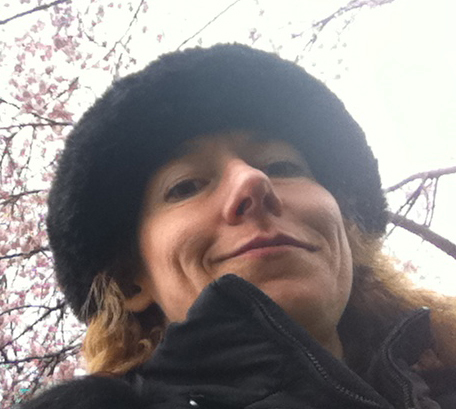 Teaching was something that always interested Rheingans, who came to UMBC in 1998 as an assistant professor. Dr. Rheingans will be recognized for this honor at UMBC’s Annual Faculty and Staff Awards Ceremony on April 4. Congratulations to Dr. Marie desJardins, who placed 44th out of 593 competitors in the American Crossword Puzzle Tournament in Brooklyn, New York last weekend. The tournament—directed by New York Times Crossword Puzzle Editor Will Shortz—is the nation’s oldest and largest crossword competition. 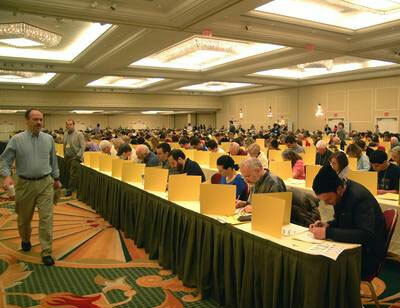 Competitors are judged based on their accuracy and speed while solving eight original crossword puzzles. Dr. desJardins placed 5th of the 87 Mid-Atlantic competitors, she was the 8th ranked woman in the entire tournament, and the top-ranked woman from the Mid-Atlantic. Dr. desJardins was also awarded an “I Beat Dr. Fill” button for scoring higher than Dr. Fill, a crossword-solving program designed by software engineer Matt Ginsberg. The program pulls answers from databases of old crosswords, dictionaries, and sources like Wikipedia, but can sometimes get caught up on tricky clues, says a Boston Globe article. Dr. Hillol Kargupta will be one of over 80 speakers at GreenBiz's VERGE conference in Washinton D.C., which takes place this Wednesay, March 14–16. The conference foucses on sustainability by exploring technological advances that deal with energy, information, buildings, and transportation. Speakers include the likes of AOL Co-founder, Steve Case, Robin Chase, founder of carsharing revolution, Zipcar, textbook publishing mogul Tim O'Reilly, and other executives working at the intersection of technology and enivronmental awareness. 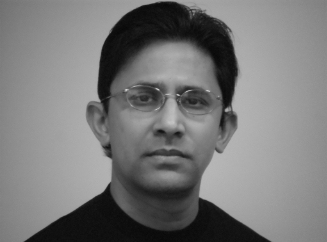 The VERGE website credits Dr. Kargupta as a "Guru" for Data Mining for M2M Applications. He is the president of Agnik, a data analytics company for distributed, mobile, and embedded environments that has been developing vehicle performance monitoring software. On Thursday, March 15 at 1:30 p.m., Dr. Kargupta will discuss "Connected Cars and Beyond" with Shelby Clark Founder & Chief Community Officer of RelayRides, Tim Johnson Strategic Opportunity Manager of Sprint, Nick Pudar Vice President of Planning and Business Development at OnStar, and Marc Gunther Senior Writer at the GreenBiz Group. Register at the VERGE website to watch a live stream of Dr. Kargupta's and other presentations for free. Next fall, a new scholarship program geared toward transfer students majoring in technology fields will offer ten students the support—both financial and otherwise—that they need. It’s called T-SITE (Transfer-Scholarships in Information Technology and Engineering), and similar to the previous SITE (Scholars in Information Technology and Engineering) program, is supported by an NSF S-STEM grant. The program is the brainchild of a team of seven women sprinkled throughout IT and Engineering departments in the College of Engineering and Information Technology at UMBC. 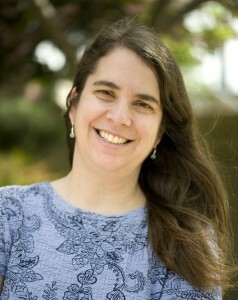 Dr. Penny Rheingans, Director of the Center for Women in Technology (CWIT) and a professor of Computer Science and Electrical Engineering, is the Principal Investigator for the project. Five professors will serve as faculty mentors for the future scholars: Dr. Marie desJardins (Computer Science), Dr. Gymama Slaughter (Computer Engineering), Dr. Anne Spence (Mechanical Engineering), Dr. Taryn Bayles (Chemical, Biochemical, and Environmental Engineering), and Dr. Carolyn Seaman (Information Systems). Dr. Susan Martin, the Associate Director of CWIT, has been reaching out to Maryland community colleges and will teach a transfer student seminar for the selected scholars. “I don’t think any of us could do it without the others,” says Dr. Rheingans of her team of dedicated collaborators. “It’s particularly hard for transfer students to really become an integrated part of the community,” says Dr. Penny Rheingans. Transfer students often are at a disadvantage because they miss out on all the orientating activities showered on freshman, she explains. As a result, they’re less aware of campus resources and tend to feel disconnected from the campus community. T-SITE aims to change all that. Starting in the fall of 2012, the grant will award ten financially needy transfer students with partial scholarships: $6,700 each, capped by an individual student's financial need. Eligible students must intend to major in one of the five IT or Engineering majors: Computer Science, Computer Engineering, Mechanical Engineering, Chemical and Biochemical Engineering, and Information Systems. In addition to financial support, future T-SITE scholars will be warmly integrated into the CWIT Scholars community, where they can take advantage of its outpouring of resources and community events. Dr. Rheingans’ experience with the successes of the CWIT and SITE programs makes her confident that the T-SITE programs will give its scholars a leg up. “The support network makes a huge difference,” says Dr. Rheingans, who explains that the CWIT and SITE programs had nearly 90% retention in the major compared to the nationwide statistic of around 50%. In addition to community support, the team has conceived a transfer student transition seminar to ensure that T-SITE scholars have the means to make a smooth transition. Taught by Dr. Martin, the seminar will have students connect with campus resources, identify and apply for internships, develop a career portfolio, learn about their own leadership styles, practice collaboration, and get insights from industry speakers. “The real purpose is to help them with the transition to UMBC and to address the professional development issues that are on the minds of transfer students,” says Dr. Martin. Dr. Martin has been collaborating with UMBC’s Transfer Student Alliance to reach out to Montgomery College, the Community College of Baltimore County (CCBC), and Prince George’s Community College for help identifying qualified students. Application materials are available on the CWIT website and transfer students entering UMBC for the Fall 2012 semester must apply by April 20, 2012. The scholarship committee—made up of the band of five faculty mentors, Dr. Rheingans, and Dr. Martin—will then interview candidates to select the first cohort of ten T-SITE scholars. To apply for the T-SITE scholarship program by April 20, 2012, take a look at the application materials. 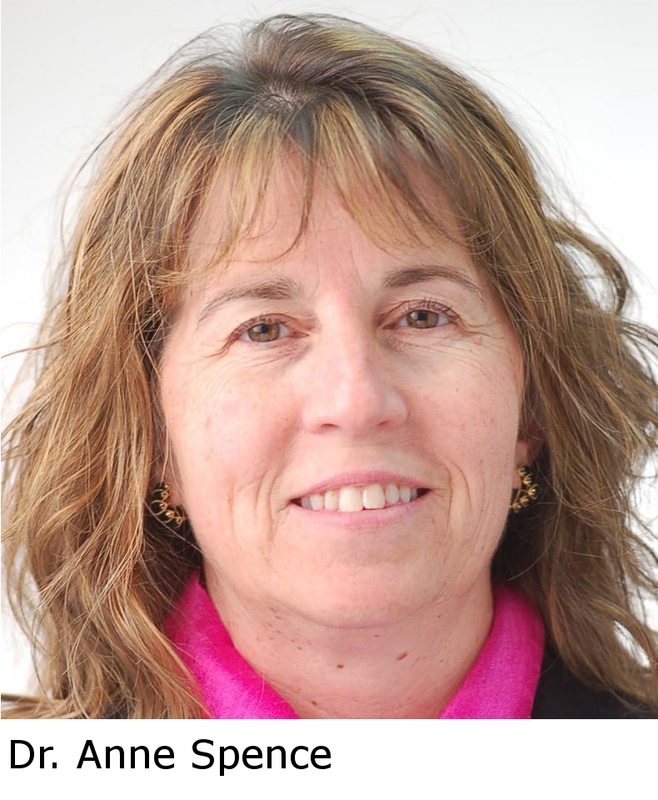 Dr. Marie desJardins had the opportunity to attend two invitation-only professional development events in November 2011. 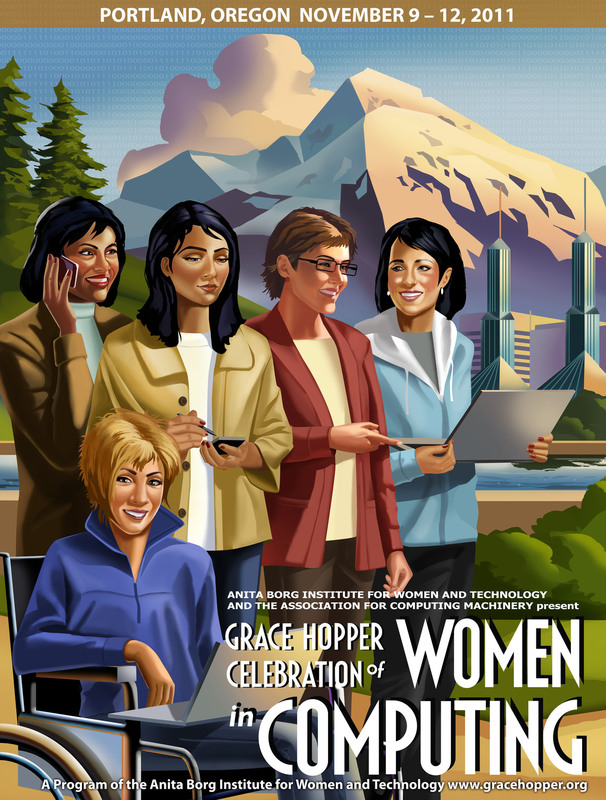 The Senior Women's Summit at the Grace Hopper Celebration of Women in Computing in Portland, Oregon, brought together senior women who are leaders in their fields in academia, industry, and research labs. The event featured a panel on career advancement, working sessions on leadership and developing a "brand" as a senior scientist, and networking opportunities for the women to share their experiences and advice with each other. Dr. desJardins reports, "I was inspired by the amazing senior women at this event, and by their accomplishments in the field. It was particularly interesting to realize that some of the women who are more senior than I am—department chairs, deans, vice presidents—were wrestling with many of the same questions I've been asking myself, about what career choices and leadership opportunities would be most satisfying to pursue, as I enter the second half of my professional career." The Frontiers of Engineering Education (FOEE) Symposium, organized and sponsored by the National Academy of Engineering, provided an opportunity for early- and mid-career faculty to share their experiences and ideas about innovative strategies for improving engineering education. In the symposium's poster session, Dr. desJardins gave a presentation on the honors seminar that she teaches at UMBC, called "Computation, Complexity, and Emergence." The course brings together students from a wide range of backgrounds to explore complex systems and understand the importance of complexity in understanding processes and behaviors in many different application fields. Dr. desJardins's presentation emphasized the importance of teaching non-engineers about engineering and computational topics, the value of interdisciplinary learning environments, and the importance of emphasizing student-centered learning methods. The FOEE Symposium also included panels and presentations on project-based learning, assessment of learning outcomes, active learning, and design-based learning. Meeting other faculty from across the country who are teaching and innovating at a wide range of academic institutions, was also the source of new friendships as well as exciting new ideas for engaging students and increasing the depth of their learning experiences inside and outside of the classroom. One of the most valuable parts of the FOEE symposium, according to Dr. desJardins, was the small-group mentoring sessions with senior leaders from industry and academia. She had the opportunity to have breakfast with Larry Shuman (Senior Associate Dean for Academic Affairs at the University of Pittsburgh) and lunch with Stephen Director (Provost and Senior Vice President for Academic Affairs at Northeastern University), and was inspired and fascinated by their stories of implementing major curricular changes at their respective universities. Many emerging and future communication applications require a significant amount of high throughput data processing and operate with decreasing power budgets. This need for greater energy efficiency and improved performance of electronic devices demands co-optimization of algorithms, architectures, and implementations. This talk presents several design projects that illustrate the cross-domain optimization. The design of System-on-Chip (SoC) blocks becomes increasingly sophisticated with emergent communication standards that have large real-time computational requirements. Two such algorithms, Low Density Parity Check (LDPC) decoding and Compressive Sensing (CS), have received significant attention. LDPC decoding is an error correction technique which has shown superior error correction performance and has been adopted by several recent communication standards. Compressive sensing is a revolutionary technique which reduces the amount of data collected during acquisition and allows sparse signals and images to be recovered from very few samples compared to the traditional Nyquist sampling. While both LDPC decoding and compressive sampling have several advantages, they require high computational intensive algorithms which typically suffer from high power consumption and low clock rates. This talk presents novel algorithms and architectures to address these challenges. As future communication systems demand increasing flexibility and performance within a limited power budget, multi-core and many-core chip architectures have become a promising solution. The design and implementation of a many-core platform capable of performing DSP applications is presented. The low power and low area core processors are connected through a hierarchical network structure. The network protocol includes contention resolution for high data traffic between cores. The result is a platform with higher performance and lower power consumption than a traditional DSP with the ease of programmability lacking in an ASIC. Early post place and route results from a standard-cell design gives processor areas of 0.078 mm2 each using TSMCs 65 nm. Dr. Mohsenin received the B.S. degree in electrical engineering from the Sharif University of Technology, Iran and the M.S. and PhD degrees in electrical and computer engineering from Rice University and University of California Davis in 2004 and 2010, respectively. In 2011, she joined the Department of Computer Science and Electrical Engineering at the University of Maryland Baltimore County where she is currently an Assistant Professor. Dr. Mohsenin's research interests lie in the areas of high performance and energy-efficiency in programmable and special purpose processors. 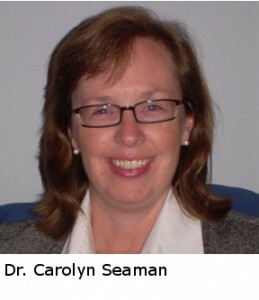 She is the director of the Energy Efficient High Performance Computing (EEPC) Lab, where she leads projects in architecture, hardware, software tools, and applications for VLSI computation with an emphasis on DSP workloads. Dr. Mohsenin has been consultant to early stage technology companies and currently serves as a member of the Technical Program Committees of the IEEE Biomedical Circuits & Systems Conference (BioCAS), the Life Science Systems and Applications Workshop (LiSSA), and IEEE Women in Circuits and Systems (WiCAS). Military personnel are facing an increasing security threat posed by their smart phones and other mobile devices, argues an article on DefenseSystems.com. While the potential of mobile devices to leak personal secrets has been a cause for concern for all, the issue has the potential to be devestating for soldiers who could unwittingly leak crucial information to the enemy through compromised networks. Check out the entire article: "Smart phones pose emerging security threat." Congratulations to CSEE Professor Tulay Adali, who has been named a 2012 IEEE Signal Processing Society Distinguished Lecturer. Nominated by the Machine Learning for Signal Processing Technical Committee, Dr. Adali is one of only five Distinguished Lecturers appointed this year. The position commits Dr. Adali to travel around to world to present her current research, which focuses on data-driven and complex-valued signal processing and their applications in medical image analysis. The appointment will last from January 1, 2012 until the end of December 2013. 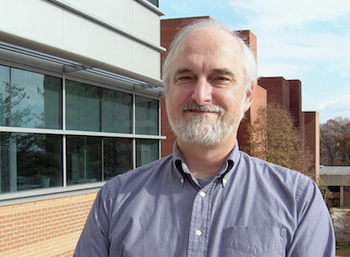 Dr. Finin has been a faculty member of UMBC’s Computer Science and Electrical Engineering Department for over twenty years. A member of UMBC’s Ebiquity research group, Dr. Finin’s research is in Artificial Intelligence. Congratulations to Dr. Tim Finin, who was just named this year’s Presidential Research Professor. The appointment, which lasts from the beginning of July 2012 through June 2015, is awarded to faculty members whose outstanding scholarship and excellent teaching have stood out at UMBC. Through his research in Artificial Intelligence, Dr. Finin is constantly searching for answers to the question: “How can we make [software] systems more intelligent?” He has applied his research to the increasingly popular areas of Mobile Computing, Social Computing and Security. Recently, Dr. Finin has been working on a project that looks at the potential of smartphones to understand a user’s context. The project– a collaborative effort with fellow CSEE professor, Dr. Joshi–is being sponsored by the National Science Foundation (NSF). More information about Dr. Finin’s research can be found in his research profile. Finin’s appointment as Presidential Research Professor, comes with a $2,500 allowance, and a $2,500 per semester gift to the Computer Science and Electrical Engineering Department, to be used towards enhancing teaching and research. A formal award ceremony will take place this Spring to celebrate Dr. Finin and the other recipients of 2012 Presidential Faculty and Staff Awards. 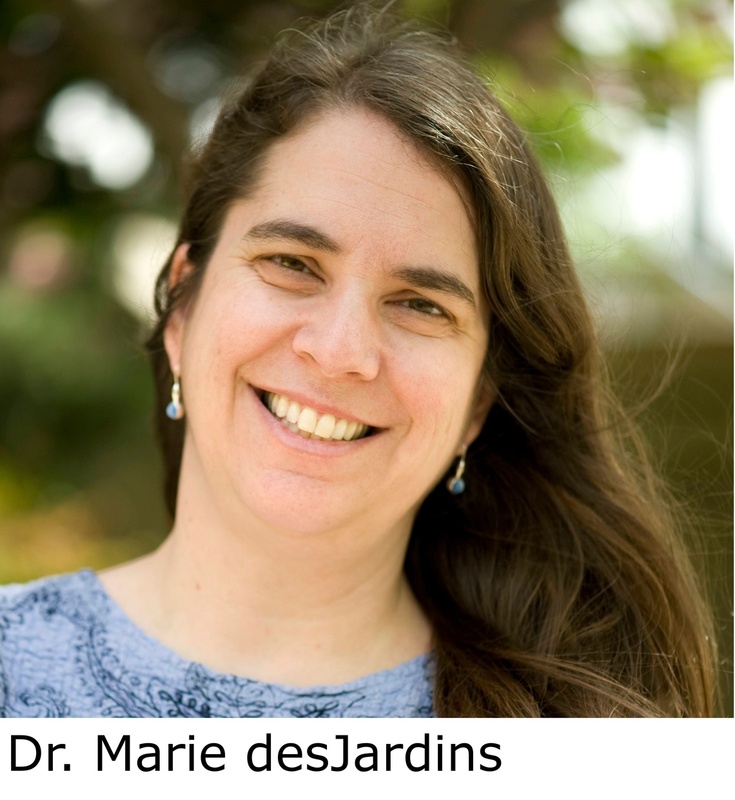 ACM has recognized CSEE Professor Marie desJardins as a Distinguished Member for her contributions to the field of computing. ACM is the world's largest educational and scientific computing society. Each year it recognizes a handful of its members for significant advances in computing technology that have dramatically influenced progress on a range of human endeavors. This year, Dr. desJardins was one of just 54 computer scientists, educators, and engineers from leading academic and corporate institutions worldwide who were recognized. Dr. desJardins is well known for her artificial intelligence research, which focuses on planning, learning, and multiagent systems. She leads the large and active MAPLE research group and also works on developing new techniques to improve computer science education.